Its back together and running great! 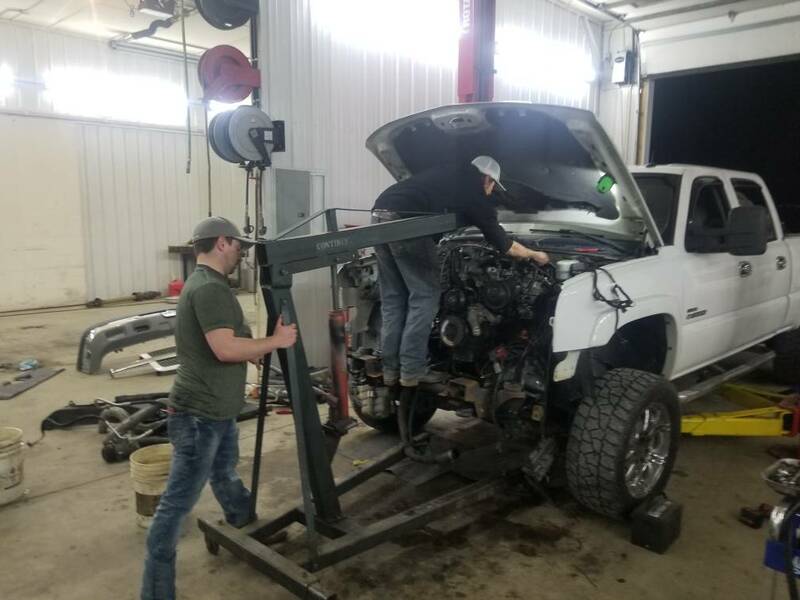 Drove my built truck to the shop Friday night at 6 and pulled the motor out of it and swapped it in to my truck over night with help from some great friends. Had it running by 10 and the test drive was straight to the track where we got there just in time to make one pass. No issues other than a fule temp sensor not quite plugged in and a loose intercooler boot clamp. 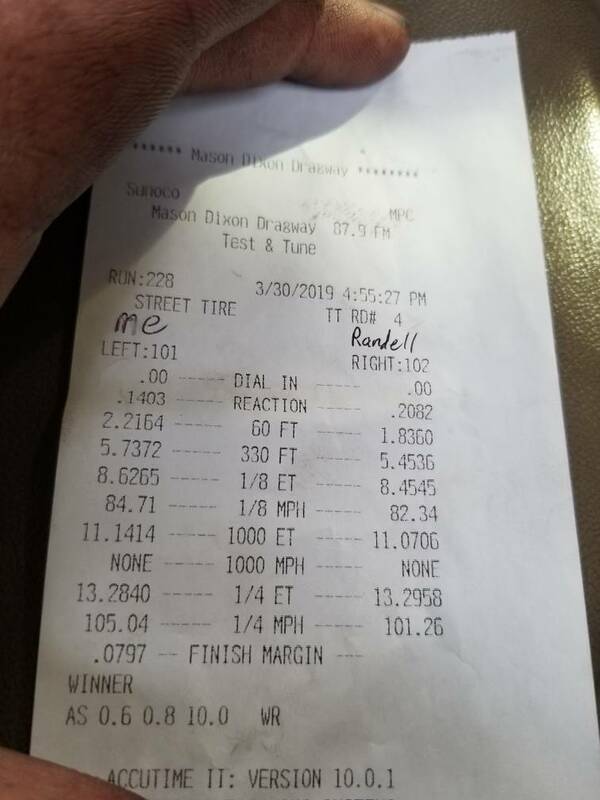 I didn't even change the oil on the built motor, just swapped it in and sent it Huge thanks to my buddy Randell who drove 8 hrs to my place from south Carolina and worked like a mad man the whole time so we could make it to the track. Nice ! 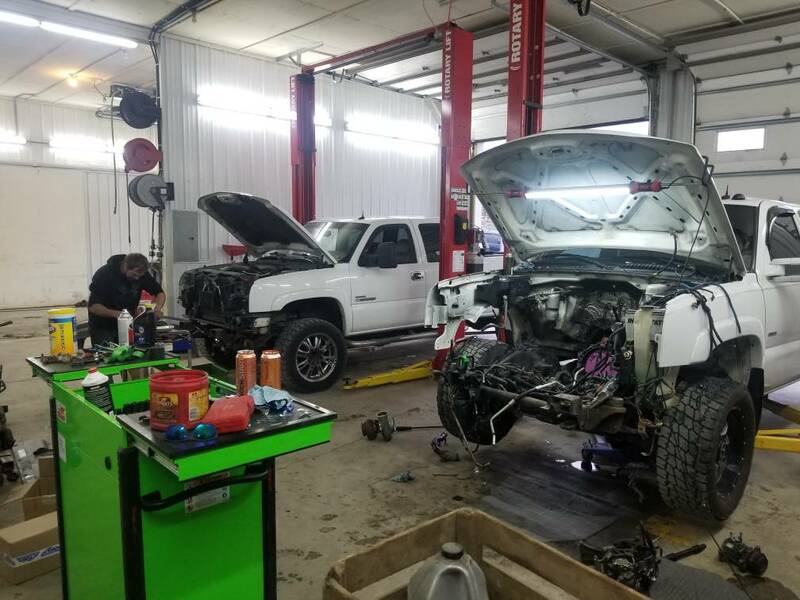 Glad you got your truck back together you have some good friends to bust azz with you all night long into the morning to get that engine back in. Lol dude that just made my day! 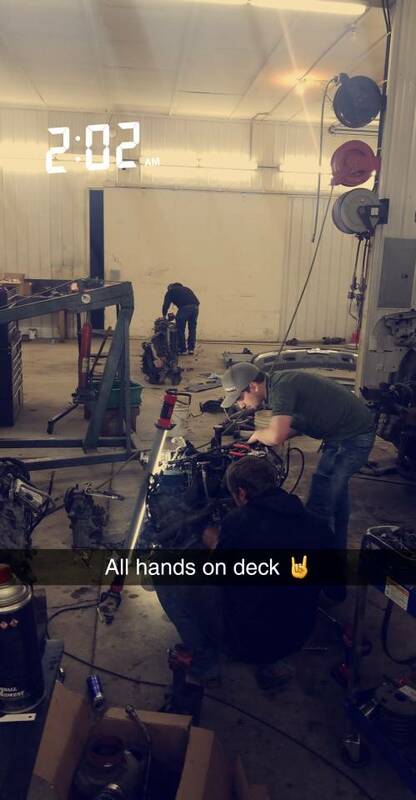 May as well have some fun while your at it ! 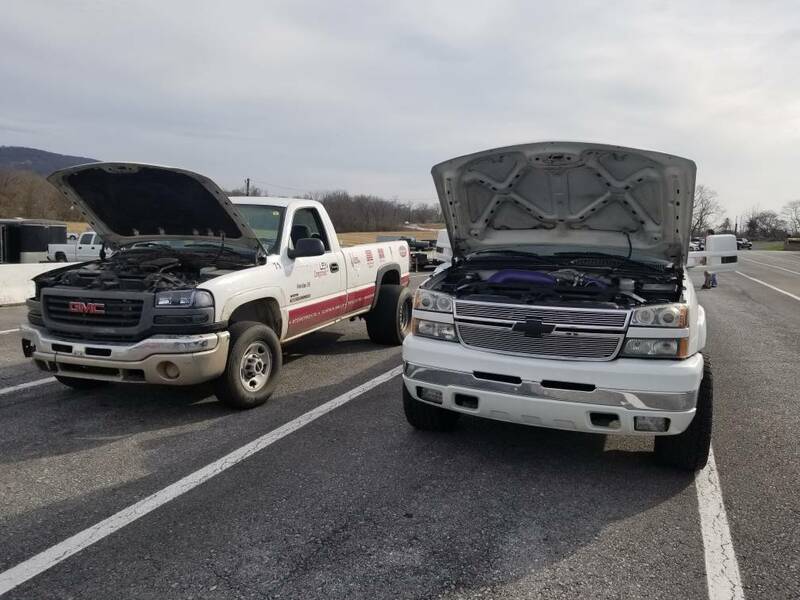 What are the plans with the other truck now?